Collaboration is Key to PR Success for Chamber Members. 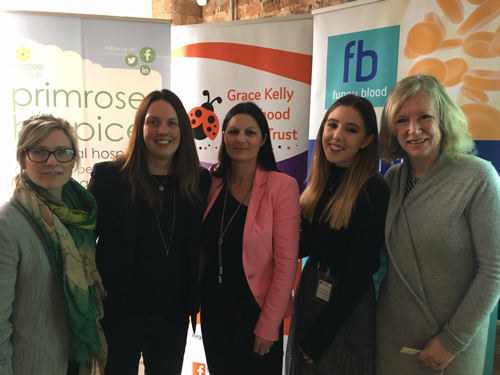 The Herefordshire & Worcestershire Chamber of Commerce welcomed a group of collaborative members to speak about the benefits of public relations at their recent Women’s Business Forum hosted at Spetchley Park. A collaborative approach is key to the success of Ruby’s business and she invited Loraine Henry, founder of fellow county agency, Henry Pepper PR, to join her in outlining what PR is and the impact it can have on all businesses. Readers looking for more information about the Women’s Business Forum and Herefordshire and Worcestershire Chamber of Commerce can visit https://hwchamber.co.uk.